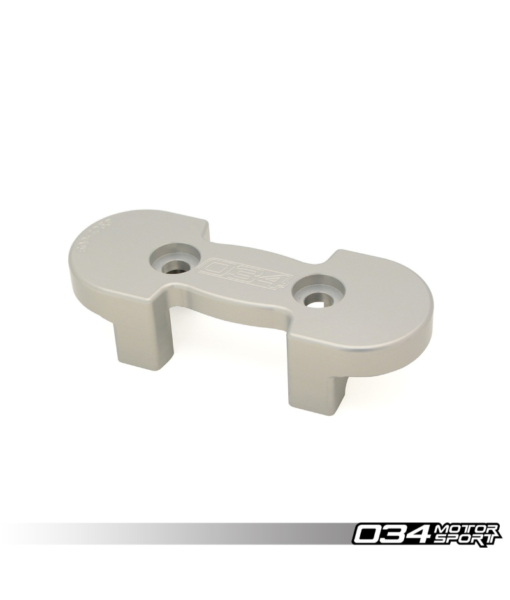 034Motorsport is proud to offer our Billet Aluminum Transmission Mount Insert for the B9 Audi A4/S4, A5/S5 & Allroad! 034Motorsport is proud to offer our Billet Aluminum Transmission Mount Insert for the B9 Audi A4/S4, A5/S5 & Allroad! 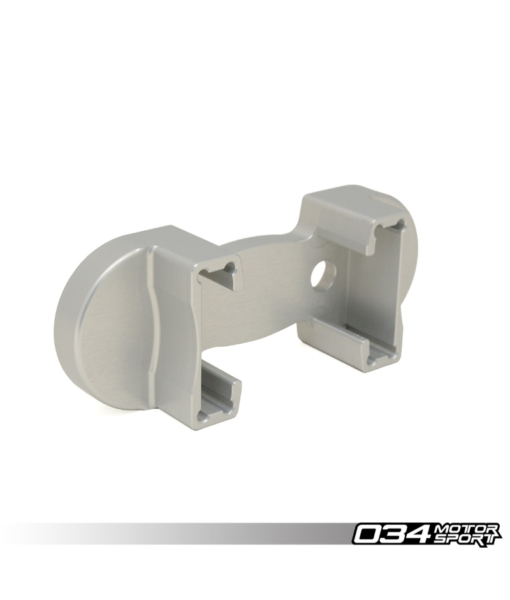 The factory Audi transmission mount has a large void in the rubber damping medium, which results in excessive transmission movement under load. This movement results in drivetrain slop than can be observed when accelerating, decelerating, and shifting. This billet aluminum insert is designed to fill the large void in the factory transmission mount, and limit transmission movement without sacrificing ride quality or introducing any additional noise, vibration, or harshness into the cabin. 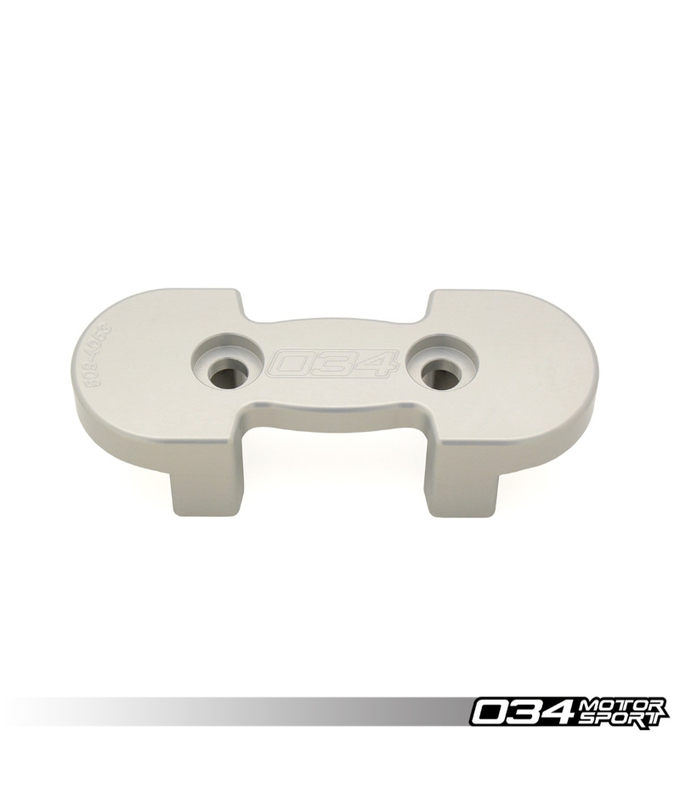 By filling the void in the factory mount, this insert eliminates the associated slop and ensures that you experience crisper shifts and a smoother driving experience. 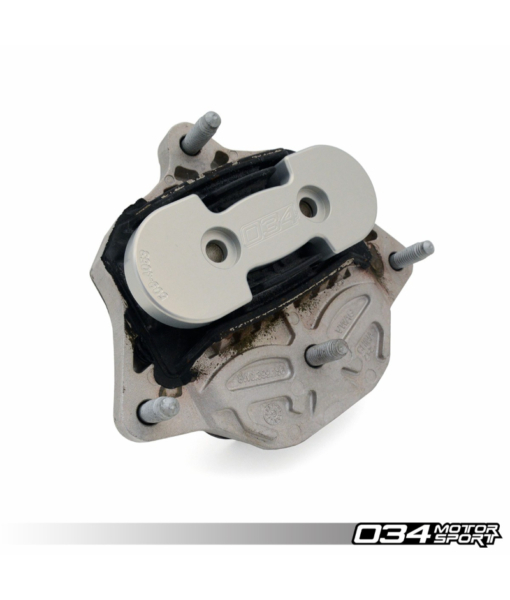 This mount was thoroughly tested on 034Motorsport’s in-house B9 Audi A4 Development Vehicle, and independent Audi enthusiasts before release. Installation is very simple, can be performed in minutes, and is completely reversible. Note: Fits 7-Speed S-tronic, 8-Speed Tiptronic, & 6-Speed Manual Transmissions.